Rare custom built walk-out ranch style home in Clarke Farms. Backs to greenbelt/open space and sides to community trail. Abundant upgrades: expansive hardwoods, Corian counters, stainless appliances, heated tile floor in master, central vac, more! Full finished walk-out basement with large storage room, or convert to kitchen for easy 2-family living. Handicap accessible main level. Plenty of versatility with this floorplan! Front room can be office or family room, 3 baths on main level, 2 fireplaces, huge laundry room on main level too. Closets galore. Backyard perennials bloom into a lush botanical garden annually. Watch the deer graze the greenbelt from your huge deck. Oversize 3 car garage with outside entry. 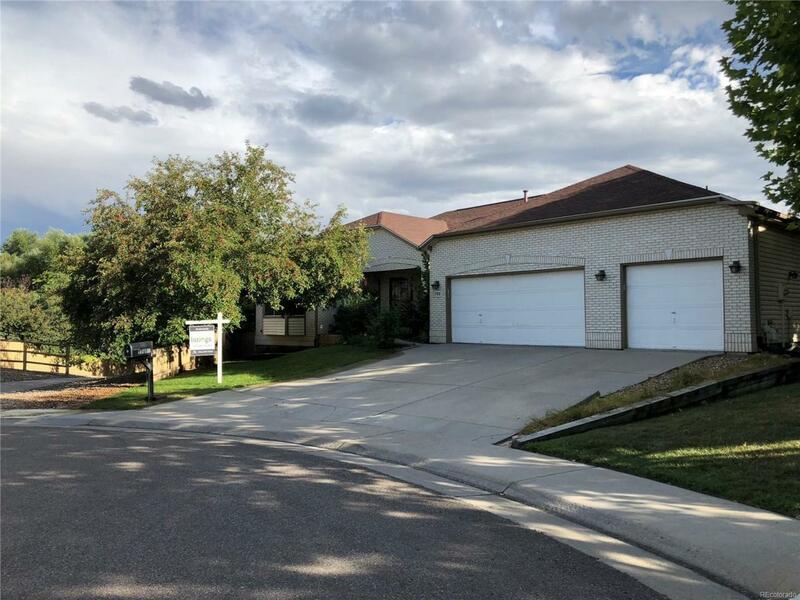 Rare custom ranch close to downtown Parker, don't miss it! Association Name Primary Clarke Farms Community Association Inc.